Our 16-room boutique Narragansett hotel was built with fun and relaxation in mind and features contemporary, beach-chic décor. Each suite or room offers pure comfort and sophisticated amenities. Enjoy plush linens, Apple TV, an in-room natural gas fireplace, complimentary in-room tablet, heated bathroom floors, super soft linens, and more. View all of our hotel amenities now. Our Narragansett hotel ocean suites offer exquisite modern furnishings, beach inspired artwork, and glimpses of the nearby surf from a private balcony. The bedroom features a plush king bed with a custom padded headboard, 48″ Apple TV, writing desk (in most suites) and dresser. The living room includes a gas fireplace, queen sleeper sofa and club chairs, refrigerator, Keurig coffee maker, coffee table, 50″ Apple TV, room safe, complimentary in-room KeyPR tablet and WiFi. Private baths feature a luxurious rain head shower. 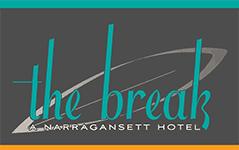 These Narragansett hotel guest rooms offer a plush king bed with a custom padded headboard, 50″ Apple TV, complimentary in-room KeyPR tablet, gas fireplace, writing desk and a seating area with club chairs. 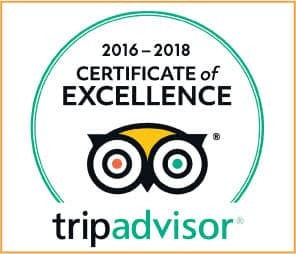 The epitome of surfer chic, deluxe king rooms have a private balcony with ocean view, individually controlled AC and heat, free WiFi, refrigerator, room safe, Keurig coffee maker and a private bath with luxurious rain head shower. Sunset king with balcony rooms have a private balcony with sunset views, free WiFi, refrigerator, Keurig coffee maker, and a private bath with luxurious rain head shower. 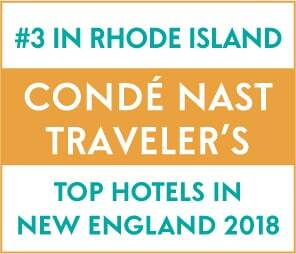 A plush king bed with a custom padded headboard, 46″ Apple TV, complimentary in-room KeyPR tablet, dresser, room safe, gas fireplace and a seating area with a comfy chair or two will complete these Narragansett accommodations. These Narragansett hotel guest rooms offer a plush king bed with a custom padded headboard, 50″ Apple TV, complimentary in-room tablet, gas fireplace and a seating area with a comfy chair or two. With lovely sunset views, king rooms feature free WiFi, refrigerator, room safe, Keurig coffee maker, and a private bath with luxurious rain head shower.